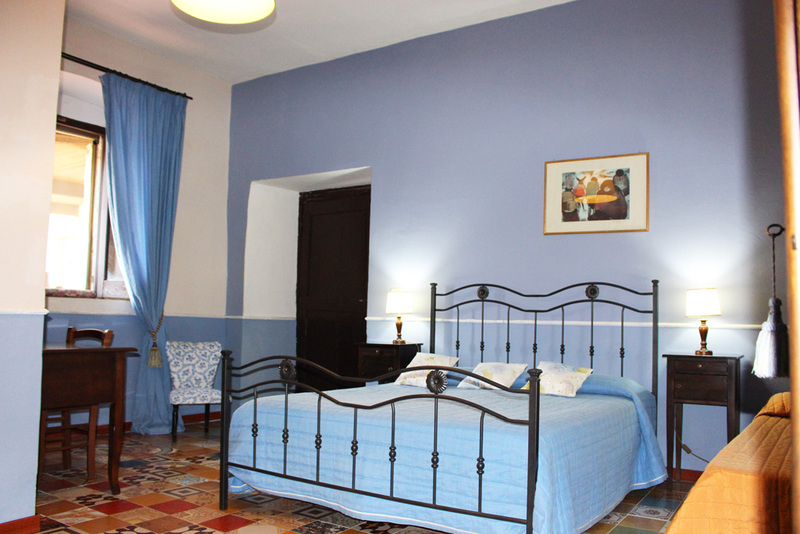 The Standard Room preserves the characteristic structure of the ancient monastic cells, which are located in the most ancient wing of the Convent. 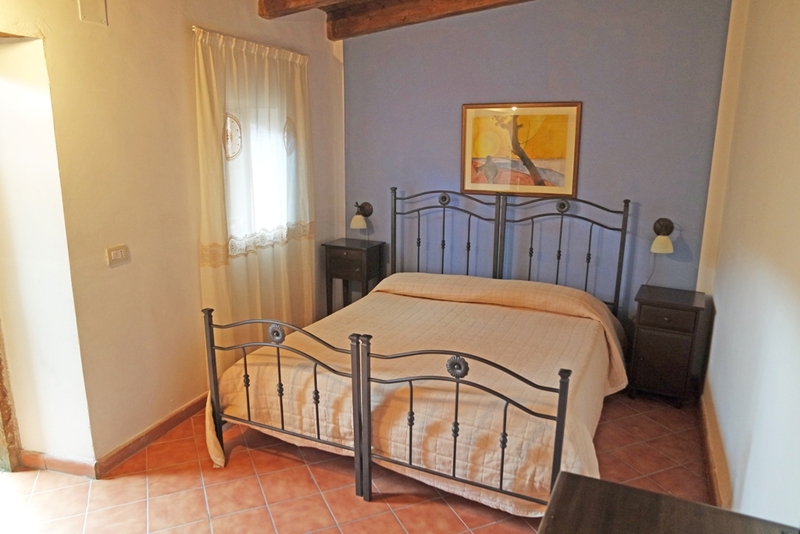 This room type is furnished with a comfortable double bed and elegant antique furniture. 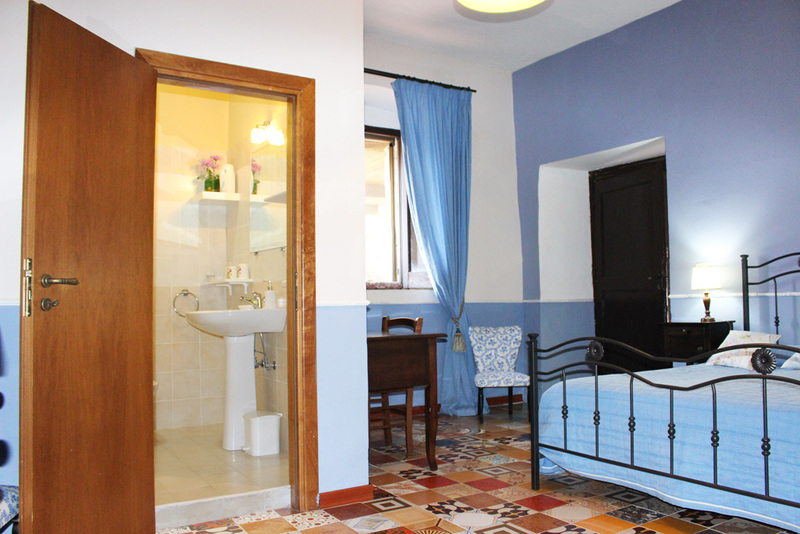 Each room has an LCD TV, bed linen, a towel kit and a private bathroom. PAYMENT METHODS: Credit cards not accepted. CHILDREN AND SUPPLEMENTS: structure not suitable for children, extra beds not available. CANCELLATION: The reservation can be canceled free of charge up to 15 days before check-in. If the guest cancels less than 15 days before check-in, there will be a cancellation fee equal to the amount required for the booking confirmation. In case of late cancellation or no-show, a penalty equal to the total amount of the reservation will be applied.